The winners of the 2012 STFC Photowalk Competition were announced today. LOFAR-UK would like to pass our congratulations to the national winner, Mrs Lisa Ward who won a trip to CERN with the below photo she took of the 25m dish at Chilbolton. 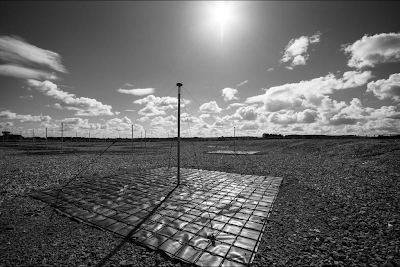 We also extend our congratulation to Dr. Roger Dingley, who was named the Chilbolton winner for the below photo he took of a LOFAR-UK antenna at Chilbolton. And finally congratulations too to all the other regional winners, and indeed all the entrants for their fantastic photos of STFC facilities across the nation. 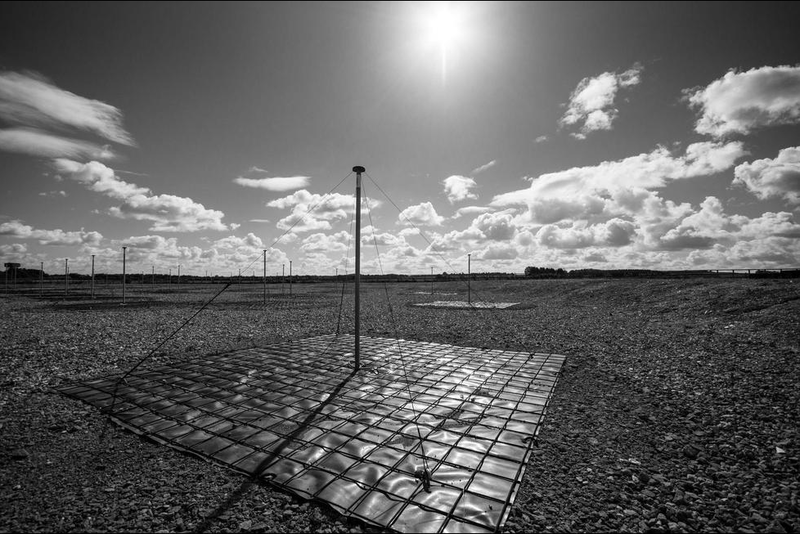 You can see all the finalists here, and some photos of the photographers at work on the Chilbolton LOFAR-UK site here.